on the surface of ocean ripples. to tickle and prattle in private privilege. I could combat anything tries to battle us aside. gives space for us unfolding our secret fondle. in fondle beside cherish moonlit night. The poem is an inspiration on the scene I captured (the photo above) at our nearby beach on Sunday. The evening was early to full moon night; I had a wonderful opportunity to capture the moon’s silver shadow falling on the sea and with the presence of a pair or couple, enhanced the scene into a perfect romantic evening. This is my second time to land upon a moonlit night where a couple come sat in front of the sea, where the silver shadow falls exactly or I come across the scene. Kodakanal is not only a tourist destination or summer paradise; it’s a wonderful place to explore exotic as well wild beautiful flowers. Kodaikanal has one of the best climates to grow variety of flowing plants to blossom at vibrant colors, enriches the already fascinating atmosphere and gracefulness at exists. Many a time I had said Kodaikanal is one of my favorite place and among many a thing that cherish me at sense, flowers had been my enormous passion and desire to ahead there just like many other flourish my heart. Even I feel sorry for the evergreen, mist and moisture environment being draw backed into a concrete jungle where only man could live other than any others. I still hold breathe though the remnants and hope left around the mountains in protection of nature and wildlife. Comeback to flowers, I had wonderful opportunities while staying there a good few times at different locations and each cottage or house has at least few flower plants to bloom at exotic and even the general flowers look enhance and more refreshing in vibrant colors. The flower you see in the picture above is called 'Sweet William'. Doesn't it rely upon the essence? 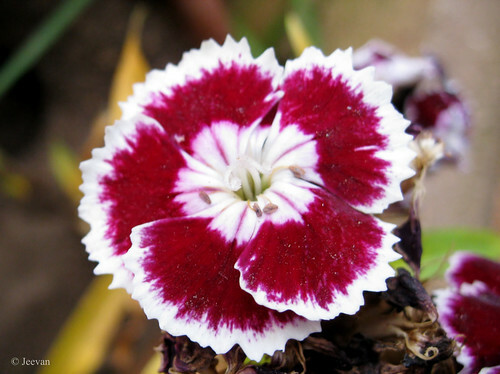 But there’s an interesting yet bad reputed story behind the flower which bears a common English title, even it believed truly uncertain, Sweet William is often said to honor the 18th century Prince William, Duke of Cumberland. Prince William, the younger son of King George II is infamous for his generally brutal treatment on the enemies and his savage after the Battle of Culloden earned him the title Butcher Cumberland. It is also claimed that the Scots sometimes call the flower as Stinking Billy and to this day, there are many in Scotland who will not grow this plant in their gardens. Also the English botanist John Gerard referred Sweet William, a member of the large Dianthus family in his garden catalogue of 1596, 150 years before Culloden. Sweet Williams are a hardy biennial flower that sown during mid-years, blooms in pretty colors of pink, white, red and purple. 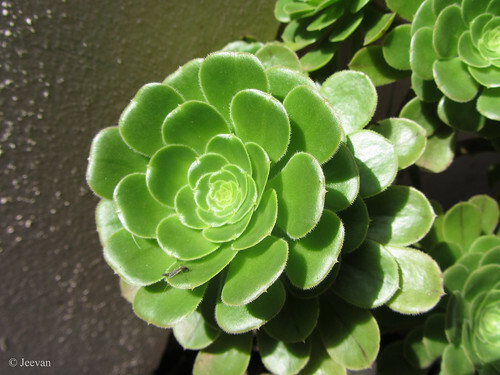 The green flower you see in the photo below is called Sedum, a flowering plant from the family of Crassulaceae whose members are commonly known as stone-crops The sedums are cultivated as garden plants, due to their interesting and attractive appearance. 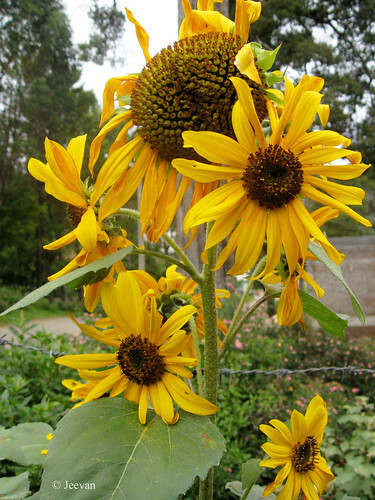 The various species of the plant differ in their requirements: some are cold-hardy but do not tolerate heat and some are quite opposite. 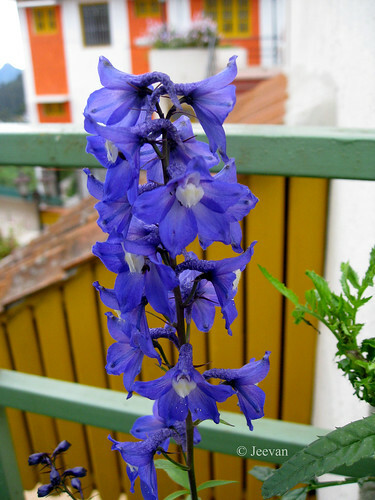 The so pretty blue color delphinium on the photo down right is little harming to humans because of the presence of toxic in them. The plants commonly seen on high elevation areas significantly cause cattle poisoning on rangelands in western US. thus I or you on our own job. we often exchange in silence. is my favorite mimics tone. I catch you in my mind voice. I feel close to my heart. 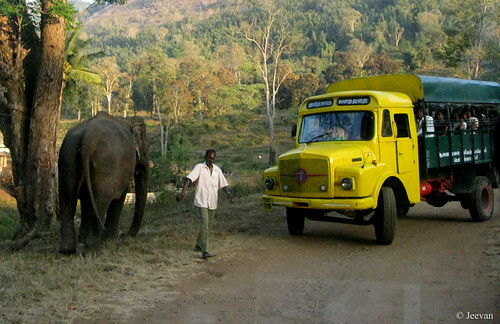 It was first time for me taking a wildlife safari into the forest and Topslip offers two kinds of safaris on two phases. 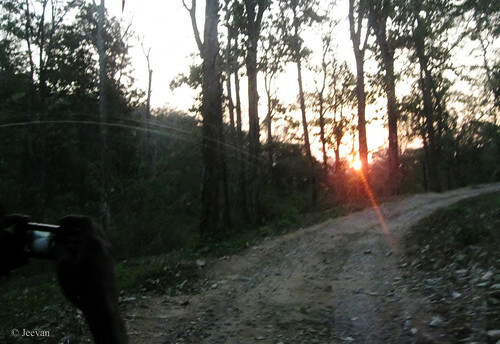 One at morning and another at evening and other than the vehicle and elephant safaris, hiking is also offered at exploring the forest with a guide walks on. Since we reached Topslip at noon, we had enough time relaxing and I wandered around the area and conversation with a guide excites more and made anticipation at safari. There are two timings for evening safari and we booked the 5 pm van ride which is only possible for me even its tough or impossible without carried by two or three. Glad the support from guides and my cousin helped me take a seat inside the van (swaraj mazda) and behind the driver seat I got wonderful view on front and side windows. My cousin, who sits beside, took care of me though the rough driveways and the safari lasted for two hours, before halt for sometime at the elephant camp inside the forest. A small traffic jam in jungle. One of the guides diving away a elephant (tamed) stood on the safari route. 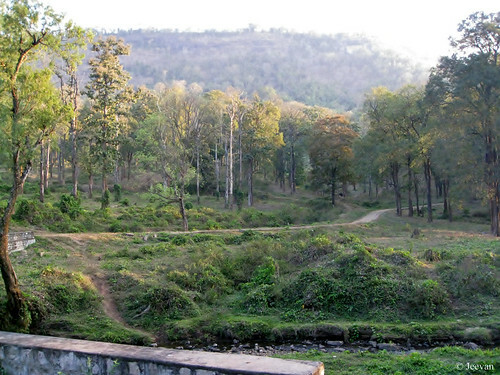 The elephant camp which is called Kolikamuthi is a place exclusively converted for elephants to keep trained and housed. 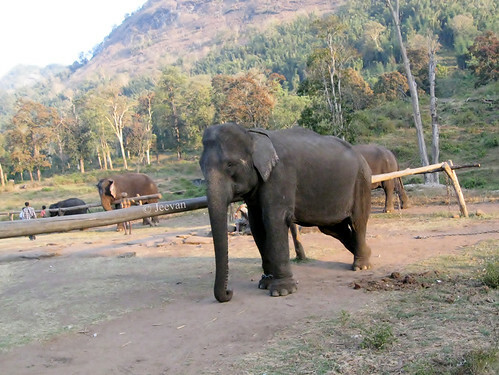 There are elephants from juvenile to majestic old; stays at comfort and trained under the Malisar tribes who settled alongside the camp with families. 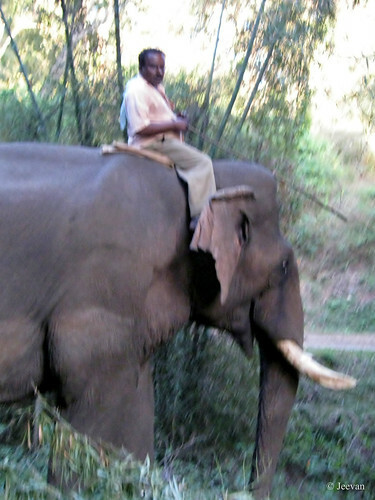 The tribe belongs to the elephant handler’s caste are skilled in working with these Asian elephants. 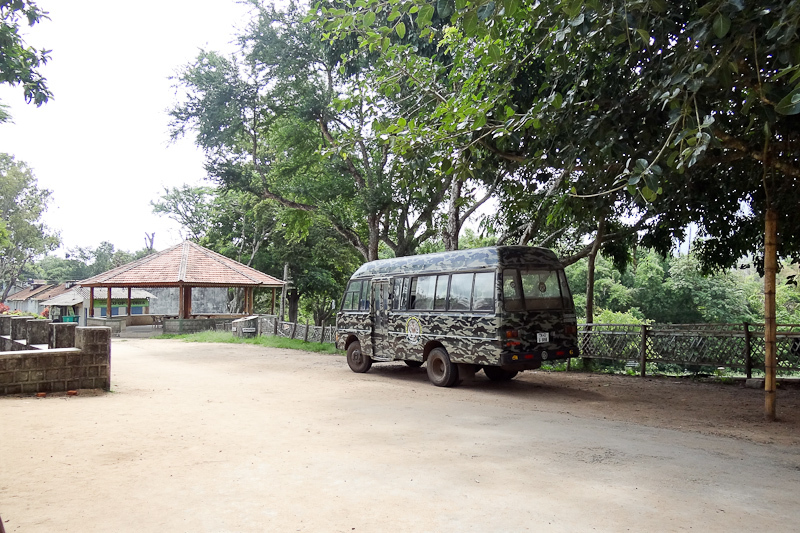 The camp which once allowed private vehicles to visit was banned and now the only way to visit was via the safari van or forest jeep. Even we had no opportunity encounter with wild animals during our safari, we are chanced to check the elephant camp to feeling better than disappointed a lot. During the safari we found a tusker amid the wild, but before we touch engross a mahout’s head appeared atop draw backed the excitement and the elephant was grazing at the bunch of bamboos. We also got to see Malabar giant squirrel and Nilgiri langur perch to a tree at far distance. Though we aren't fascinated by wild animals, the presence of nature throughout the course was awesome and adventures. Apart eyes were keen watching out the window and through windshield, the nose were inhaling the fresh breeze blowing on the face as I seated close to window. 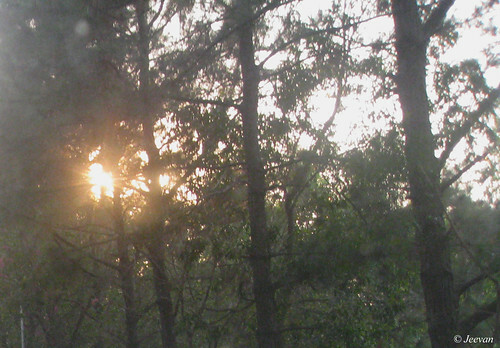 I sight an unusual sunset of glorious sun beams flashed between the woods. There was a beep sound accompanied throughout the course inside the van and a young guide kept hanging on the footstep whose job was to describe or identify any species found on the way. 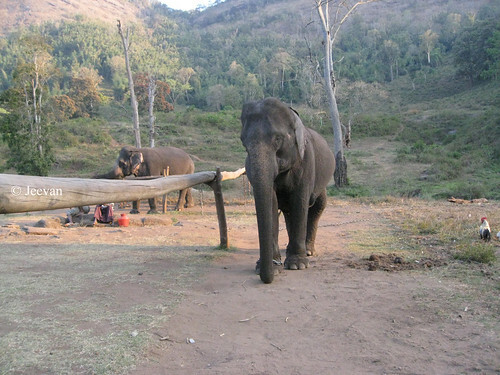 (right) Elephants at Kolikamuthi Elephant Camp. The safari comes to the conclusion about 7 pm with enough twilight left behind. I was able to see a bunch of deer on the grassland while returning on power wheelchair to the lodge after being shifted from van and once again the guides were helpful carry me out. Since we brought our pet along with us to Topslip, mom and bro couldn't join the safari as pets are not allowed inside the forest they stayed at room. We are glad at least the forest officers were favor to allow the pet to stay along with us with a condition of not bringing it outside. Because dogs are the favorite prey of leopards, the officers fear the animal might come sniffing the dog smell. Even at night we made sure, the dog doesn't make noise. It was really a terrific night yet exciting a lot with thoughts about staying amid wild and scare of leopards. 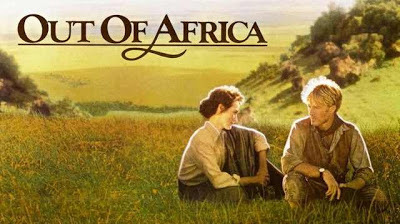 Only few films leaves impression at heart and Out of Africa is one of the kinds. The beautiful yet romantic drama is staged through the African landscapes, works on the script loosely adopted from the autobiographical book Out of Africa written by Isak Dinesen, which published in year 1937. Meryl Steep plays the brave women of pseudonym (Karen Blixen) flawlessly expressing the love and disappointment elegantly, flapped wings like an angel throughout the film. The story drives back in 1913 at Denmark’s cold winter hunting ground chugs into the vast wild Africa, Karen travels in plan of starting a dairy farm in British East Africa (now Kenya) with boyfriend Blixen, who she marries following a brief ceremony. But her anticipations went distressed when her money misused to purchase a coffee plantation rather a dairy farm; she lost faith with husband later learning his extramarital affairs and lead her contract with disease. She also develops a close friendship with a local big-game hunter(Robert Redford) which later turned into love affair, moved her close with him and they go for hunting and camping in forest together. But their differences on material affairs kept them away from marry and financially lose drive her back to Denmark writing her experience on Africa. The film also touched by the concern of education and health of African tribe children and alike the prominence of words, the scenes weren’t enlightened. But the African chef and care taker of Karen’s house amazes through their English speaking and beholds the expression on eyes, rather indifferent action on face. The most impressive was the background score, whereas its romance or revealing the vast wild Africa, music plays an adjacent role upon the breathtaking scenes: the biplane ride above the African landscape and passage of steam locomotive seems uneasy to forget stunningly. Even I watched it through the home theater connected to LED TV, the impressions seem to never unchanged and I would count this film as one of the best I have watched. The film released in 1985 (the year I was born) was directed and produced by Sydney Pollack under the Universal Pictures. I too learned the film was one of the vastly awarded, including seven Academic Awards on main resources: the sound and cinematography which fascinated me a lot on front. The soundtrack by John Barry took the fifteenth place in the American Film Institute's list of top 25 American film scores. perch to a gulmohar branch. fishing the best out of memory. touched the ground a day ago. to fly like squeaking parakeets. I think I can’t get out of my house or street for a week, even I have nothing to do outside I feel locked. Building rainwater drainage (by Chennai corporation)had been taking place around my area for some time now had reached our dead end street has stopped the vehicle activity and only a plank is put for bikes and walkers to cross. I actually had a plan to check a film in my favorable theater here was spoiled by this sudden dug up which was supposed to happen at anytime? Since they have covered almost streets expect our dead end. We really lost our (not so good) paved roads to these enclosed canals building process which damaged the already gone worst here and there road due to many flat constructions on our Rajaji Nagar main road in Thiruvanmiyur, Chennai. 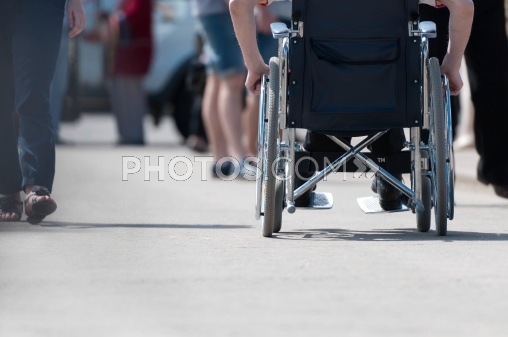 It’s been long time I took to the streets around my home on the power wheel chair, accompanied by someone (mom or uncle or cousins) during the evening hours really make the day end impressive. I used to receive the sun-rays on my body and sight of glowing sun setting behind the buildings and checking some beautiful flowers bloomed from the neighborhood houses. It used to be a motivation path to me, taking somehow deep breath and fresh breeze and different sights and new faces on streets improving my awareness on neighborhood. I used to come across stray dogs and few bark at me riding on a different wagon and some remain quiet sleeping on streets just taking a note on me and I even encounter their chase on those ride on bikes and cars but they keep calm when I pass. The streets that I used take then were passed through almost unconstructed plots open to wild vegetation and roads were smooth enough with few speed breakers which used to be fun ride over. Once the open lands were started to construct apartments, the roads shape changed irregular and sights turned indifferent and dust and debris represents the fresh breeze and wild vegetation Even then I used to go around occasionally, everything come to cease when roads turned worst after rains and dug up clay of buildings occupied the road. Now the rainwater drainage (rose to a foot height platform) build aside and across the roads make it tough and I know the importance of these drainage systems saving us from the stagnant of rainwater that threaten in different ways during monsoons. I feel hard without going out. I think instead of cutting the roads across and making a concrete canal, that take a week-long to built, they can use underground pipes wherever a road cut through to connect the canals. I always feel the Chennai Corporation never does a neat job (for eg. they always leave the sludge dug up from drainage besides the lid) and they lack ideas how to handle things or use alternate routes. I wish I get back the roads that I used to wander freely then in evenings and I know the scenes never going to be same and roads without constant of vehicles pass but I wish for a better and improved roads after overall drainage constructions are completed in our area. The open grounds which are now multistory apartments and villas amaze me, equally the worst roads! Waiting to catch up with an impressive evening and going around and seeking inspirations once again regularly. and living with her at imagine. leading a beautiful unending phase. The day begin for us at Pollachi – the coconut country. 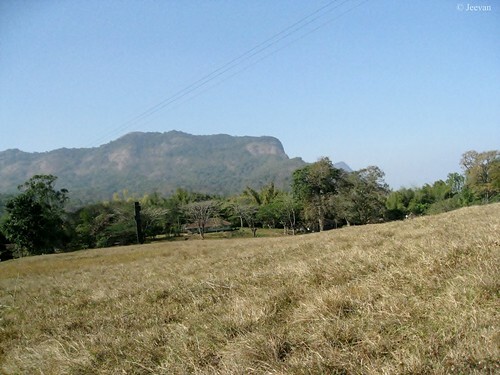 Topslip is about 35km from here and 80 km from Coimbatore, can be called as the capital of Anamalai Tiger Reserve, a part of Indira Gandhi National Park and Wildlife Sanctuary, on the Anamalai range of Western Ghats Mountains. Our relative from Valparai received us in the morning, directed us towards Topslip and he also accompanied us throughout our week-long journey across Topsip and Valparai, more than since he’s familiar with places and routes. Hence reached early at night and stayed at Pollachi Govt. guest house booked by my cousin brother, we moved leisurely at morning after breakfast taking the scenic countryside road of Pollachi, which are filmmaker’s favorite shooting spots. The road passed almost either side with coconut groves and looking at the green and orange tender coconuts kept for sale on a roadside inspired us not to miss, relish upon the enriched natural tender drink. We also passed beautiful village towns like Anamalai, Vettaikaranpudur and Sethumadai. What interesting was, these town villages are almost pained in white and we also come across a group hassle at Anamalai, where people kept flowing from nowhere like blocking the road, and before something happens we moved quickly. It was like watching a scene from a regional movie and I hear from our relative, such things are casual in these areas. 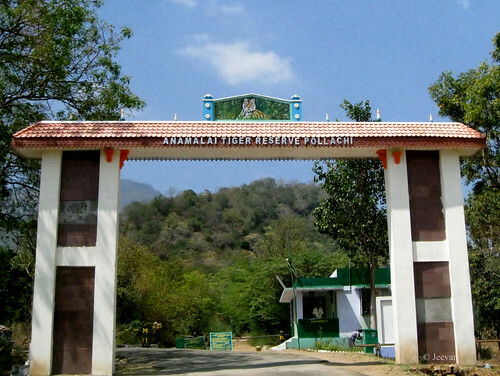 At the foot of Anamalai hills, the Tiger reserve arch welcomed us and we climbed on after sign in form at the forest check post. Sethumadai is the last village on the road lead to Topslip, the winding road all the way took us through crushed dry leaves shattered everywhere amid I looking for animals. 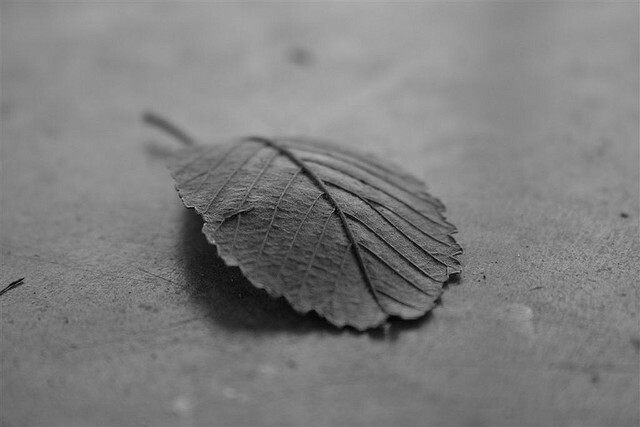 It was the same month of Feb. then, the dry season was encouraging the fall of leaves and reaching the Topslip I was surprise to see dry grasslands instead of evergreen I saw in internet. Topslip offers different accommodations as per we wish, there are tree house, lodges, dormant and glasshouses as limited enough. We sought for the glass house (Ambuli Illam) sits on top of all with vast views and all side glass panes to sight animals that come grazing on grasslands around. But due to some renovation work, they refused to allow us and suggested to take the Bison Lodge on the main lane with no other option we took it on basis of comfort. Being controlled by Forest Department, Topslip also arranges for food on three bases on pre-order. Since it took an hour for us to settle down rooms and arrived only by noon we couldn't go for an order, so adjusted with the available of rice, sambar and appalam. Topslip being restricted to sound, we enjoyed a quite silent reserved around unless for leaves crushed to wind, and huge pigs creating terror by chasing one another. The silence flourished outside doesn't want me to go inside the room and even it was a sunny afternoon, the breeze put everything under a cozy weather, I and my cousin were alone wandered around. Taking the road on power wheel chair, we find the tree houses and bamboo huts on the other side of the lane and checking the grasslands by moving up to glasshouse, I got a panoramic view on the forest grasslands. It would have been a great pleasure if I got chance to stay on one of the wood or glasshouses atop. I don’t want to miss another chance if future allowed visiting Topslip, I wanted to stay there and watch animals. During our roaming phase we met an old man (not so old) sitting under a bus shelter opposite to our Bison Lodge and I must say he’s wise about wild since he works as a guide in Topslip, taking tourist inside the forest. He shared some of his experience and knowledge about the Anamalai Tiger reserve and he had seen almost animals in the wild, except Lion which is the only animal missing at Anamalai. He told there are about 55 tigers in Anamalai Tiger Reserve. 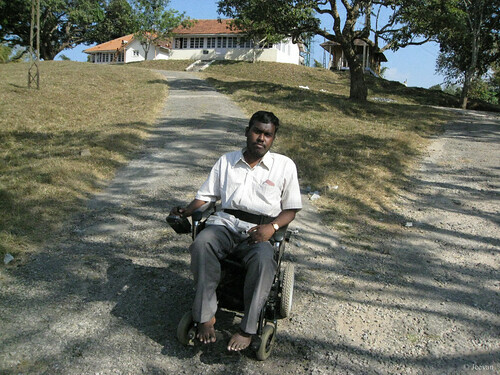 Coming from a tribal community, he had been born and brought up in Anamalai hills and when the government declared it as wildlife sanctuary; some of their members were employed as guides in forest department and activities based on Topslip tourism development. The forest department also runs a primary school for the tribe children. Pointing at the grassland he told he has seen tigers encounters deer and wild elephants and bison grazing at evergreen time… and sighting deer’s at regular. 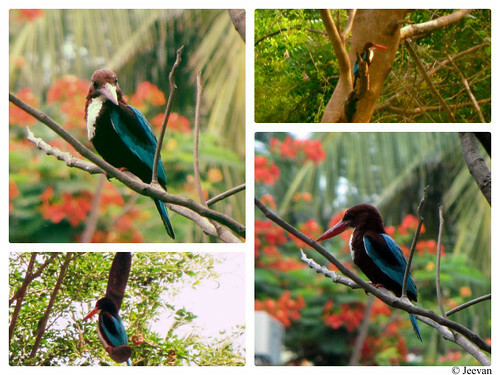 Questioning him let us know more about this place and also the neighborhood Parambikulam – which is another wildlife sanctuary inside the Kerala border. expose its veins and wrinkles. before turn manure or lose to fire. I had a wonderful visual treat; watching the Tamil film ‘Kadal’ from my regular Drive-in Theater here late night, get me an experience of floating at a distinct yet fabulous locale. Sea, being the livelihood of fishermen had become the source of this film and characters play a powerful sail on the gently yet rough screenplay, but boarding a weak story. There are many films related to fishing folk formerly, but Kadal has been fascinating a lot among enrich showcased in location setting. I wished there was a total different story on this performance oriented on board into the sea. There are two main characters lead the story with their impressive performance: the comeback of yesteryears handsome hero, Arvind Swamy, took crown once again representing a respectful priest and Karthik son Gautham’s debut as young hero, certainly befit to the character of young fishermen that uncertain to adapt anybody. And of course we can’t go with them alone; everybody does a natural play around the scenario and the teen heroine, Thulasi (daughter of actress Raatha), steals heart with her childish attitude and cute expressions… she has a long way to go become a mature artist. The film almost sails on a lifeboat of characters, the sea become a backbone to this mysterious or lead to confusion subject. The Tamil slang spoken in the film was very unusual and offensive somewhere, adding chaos at understanding the phrases. The songs composed by AR. Rahman had already recognized as best, has once again confessed to stole via visuals, except Nejikkula – the one tops the album has lost track between scenes and speech – cinematography has ruled others with two excellently choreographed. The setting of the Church and fishing market and the broken ship are architecture excellence! The most fascinating and stunning part of the film was the climax! The actions performed by the three (Goutham, Aravind and Arjun) on the ship on rough seas were breathtaking and represent anything unlike before a Tamil cinema has witnessed. I read from the acclaimed cinematographer (Rajiv Menon) interview that the awesome storm sequence at climax was shot alive during the Nilam Cyclone that landfall near Chennai in October. Taking the film crew into the sea when the storm was at its peak really needs guts, and not only our filmmakers but the actors too truly amaze me by taking such dare ventures and experimenting live action using the unpredictable terrible natural event. Hats off to ace director Mani Ratnam for creating unique at Tamil cinema, taking each pace forward into his own standard with film-making; Kadal is another film adds credit to his phenomenal except the disappointment with story but, technically and naturally content. It was neither as high, nor deep as jungle, but a feeling of embracing an environment close to the heart and challenging the evergreen passion for mountains and forest. There are wild animals too and one could hear the roar of lions to become a haunt and almost animals in the wild does exists – which is impossible with any national parks or sanctuaries – but all are fenced behind a great wall of Anna zoological park! I was on the other side of the park hill at the evening of January first and thanks to my cousin Ashwin for introducing me to this part of hill and road which is close to his East Tambaram resident. He and his father (my uncle) used to carry waking along this hill road that extends about 2 km, climbing a moderate height leading to the Vandalur Police Repeater. It was a narrow road, a space only for a SUV to pass but once entered you left in a complete state of silence and due to rain, few days early then and being winter we cherished a cool temperature there. Avoiding the Perungalathur traffic on GST road, we took an en route to the Vandalur hill via camp road, before dropping our cousins at their home whom had spend their half yearly exam holidays at our place. We stopped at half a km on the repeater road (what the Google maps address the hill road) and according to my cousin the road further isn't spacious to take a U turn, unless one is skillful reverse at gear, we have to park the car there and take an uphill walk or biking. Since I left my power wheel chair at home I couldn't take the wonderful trail all the way to repeater at the hill top, which I’m sure and suppose to fascinate me. We took an off-road from there to an Ayyanar Temple inside the forest. And being New Year day, there were some people come in their bikes and walkabout to worship the deity as the year begins. 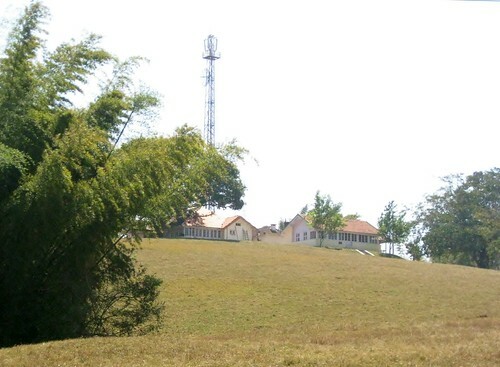 Other than being a special occasion, the hill doesn't seem to fascinate many at receiving end thus leaving it to look clean and green. Even not climbing half of the hill, we find the high compound wall of the Arignar AnnaZoological Park across the hills, thrills, knowing the route of lion safari runs very close to the wall. This make obvious the sound of lion is irresistible and it is one and many a reason that wants me to be there sometime again… and the thickness of foliage and fresh air, leaves a void bestow amid rising pollution, unboundedly. Flowers are beautiful creations on earth and nature’s best bestow. Every time looking at a flower at blossom, it’s hard to deny giving away the grief and in case of deep sorry, they relieve grievance and enrich the peaceful mind that deserves calm. I wonder there could be anyone who doesn't like flowers and I guess if so, one would lack some sense of form and flowers are always my favorite and a part of my travel and wherever I go, I would like to see some flowers. Flowers are everywhere in different shades, variety of brands and fragrance, touching our heart with their each sensible source: the soft petals conveys kind; colors add cheerful to eyes and fragrance as graceful scent to desire. Festivals or rituals, flowers lead the pace and adorn women tress esp. in Tamil culture, wearing flowers on tress back is a frequent practice that also enhance their elegance. We really need no reason to like flowers; they are just spotless and their natural tendency is flawless to suit any occasion and never cease to amaze me. 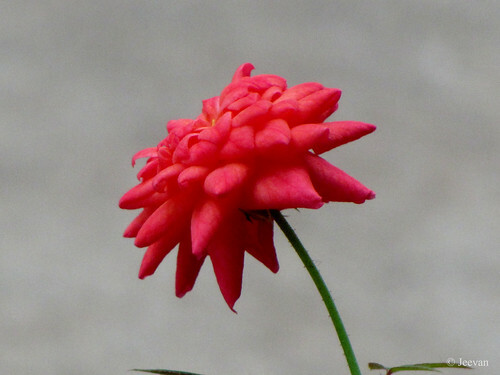 The photos captured above is a button rose bloomed from our flower pot and it is the only surviving rose plant that we bought some 6 months ago, along with few Kashmir rose plants that faced end very soon. We bought number of rose plants in past but nothing survived long liked the button rose plant unlike the early one that flourished without any flowers.